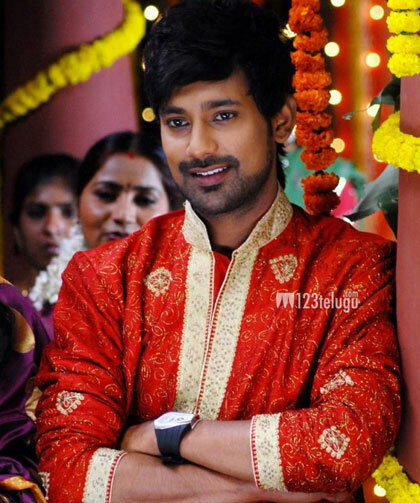 Will Varun Sandesh get a break with ACAM? Hero Varun Sandesh has been going through a very lean phase for quite some time now. He has endured a string of failures at the Box Office, but that has not stopped him from trying. He is all set to test his fortunes yet again with the film, ‘Abbai Class…Ammai Mass’. Hari Priya will be seen as the heroine in this movie and Koneti Sreenu is the director. The film is expected to be a mass entertainer and Hari Priya has reportedly come up with a glamourous performance in the movie. Will this film end Varun Sandesh’s losing streak? That needs to be seen. Sekhar Chandra is the music director for this movie and Lakshman Cine Vision banner is producing this film. ACAM is getting ready for a release this Friday. Ali, Srinivas Reddy, Sri Lakshmi and other comedy artists will be seen in this movie.